Are you passionate about relevant education methods and its contribution to peacebuilding? Wherever you are from, you can be a part of the conversation to transform education. The 2019 Global Peace Convention will host educators from around the world in a Forum on Transforming Education to explore innovative education models that stress new collaborative partnerships and the education of the "whole child." Our world is rapidly changing. In a constantly evolving society, economy and market, it is imperative that upcoming generations are prepared to rise to the occasion and meet the demands of their often-unpredictable future. To help students and young leaders, Global Peace Foundation (GPF) is engaging educators and stakeholders in transformative education initiatives to integrate ethics and twenty-first-century workforce skills into schools. By providing these opportunities, GPF exposes students to experiential education practices that nurture good character, moral leadership, universal principles and shared values so that they are competent in the application of knowledge and skills for the greater good of their communities and in propelling humanity forward. Education systems desperately need to be innovative in order to adapt to the potentially disruptive nature of automation, artificial intelligence, robotics, the Fourth Industrial Revolution and Globalization 4.0, where 65% of students entering school now will end up in jobs that do not exist yet. According to the World Economic Forum, a “skills revolution” could open up a raft of new opportunities. Therefore, responsive education approaches are necessary to ensure that students are future-ready in order to be successful in all aspects of their lives, stimulating economic growth and prosperity for peaceful societies, political stability and ethical societies free of corruption. Through projects like the Character and Creativity Initiative, students from around the world, including Kenya, Philippines, Paraguay, Uganda, Indonesia, Malaysia, Brazil and Nepal experientially learn digital technology, explore entrepreneurial enterprises, build teamwork and real-world problem-solving skills, and develop core values of leadership and integrity. 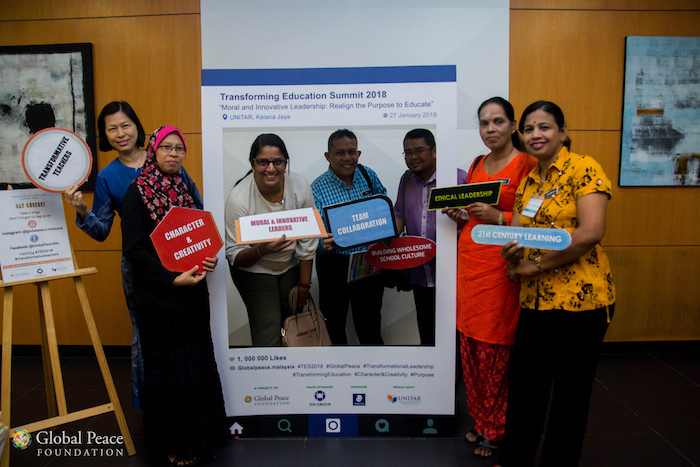 Transforming education to meet workplace needs builds entrepreneurial capacity, drives economic development, fosters social and political stability, and encourages win-win opportunities for employers and job seekers. 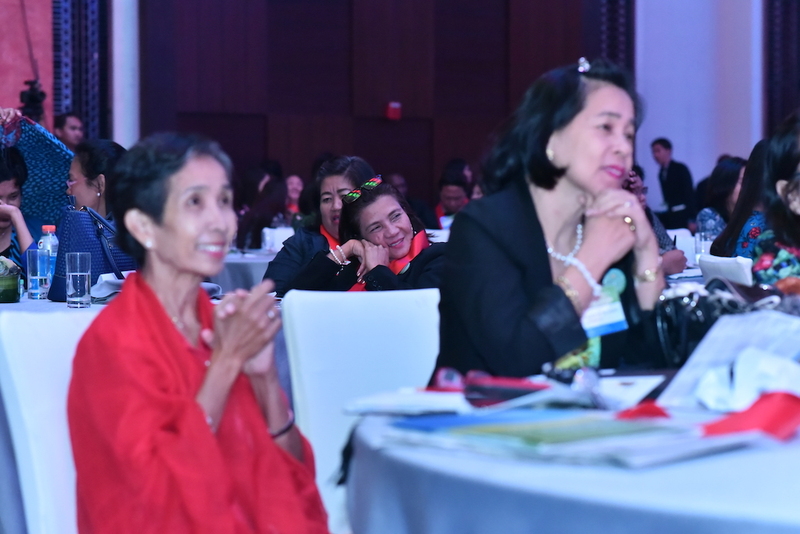 The Forum on Transforming Education will feature two interactive panels and roundtable discussions with educators, stakeholders and experts: 1) Character, Creativity and the Skills Essential for Future-Ready Education and 2) Innovative Strategies for Education Implementation. Learn more about the 2019 Global Peace Convention and keep up on the latest from the Forum on Transforming Education.